You are here: Home / MLS / Featured Listings / SOLD! 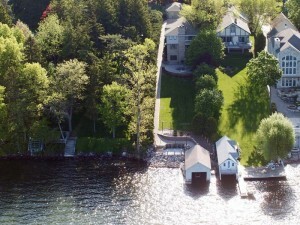 Click here to view details and see more photos of this great Okauchee Lake home on it’s own peninsula! 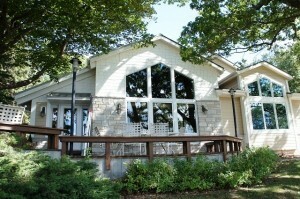 Click here to view details and see more photos of this gorgeous lake home. 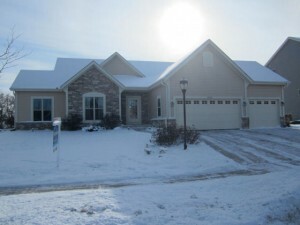 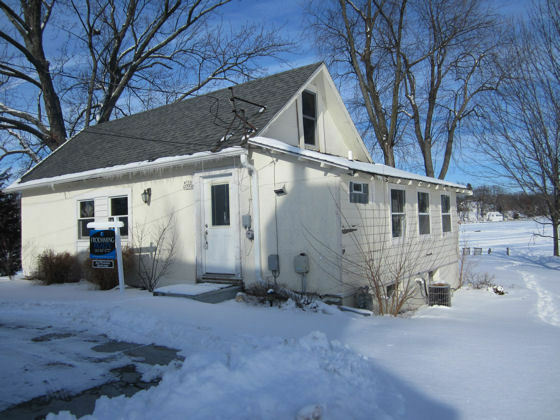 Click here to view details and see more photos of this fantastic Waukesha property.